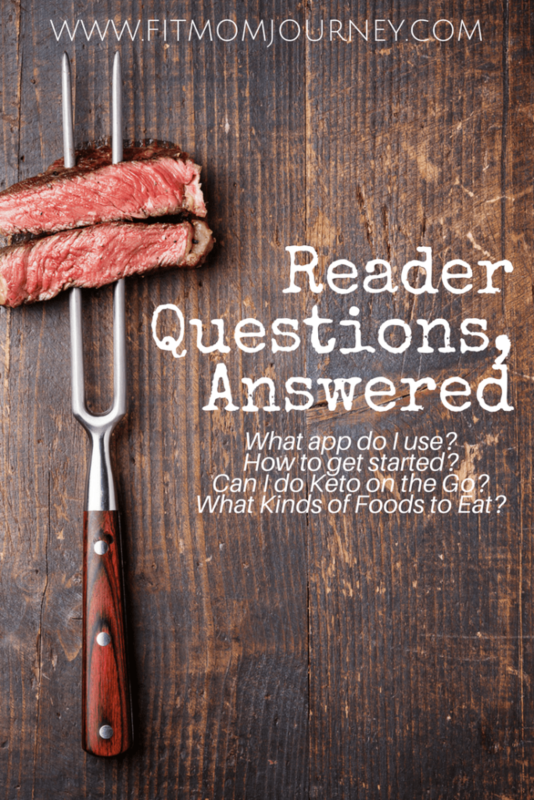 Reader Questions: Low Carb on the Go, How To Get Started, and more! Man, does time fly when you're having fun! I'm so glad you're here as a part of the Fit Mom Journey family and hope you're loving it here! You all are so amazing, and (not surprisingly) have been asking many of the same questions. So today, I decided to answer 4 of the most common ones I receive on a daily basis. Many of your questions will be answered, but if I missed one that's really bugging you, feel free to leave a comment and let me know! I'll do my best to address it in a later email or blog post. Question #1: ​​What App Do You Use? 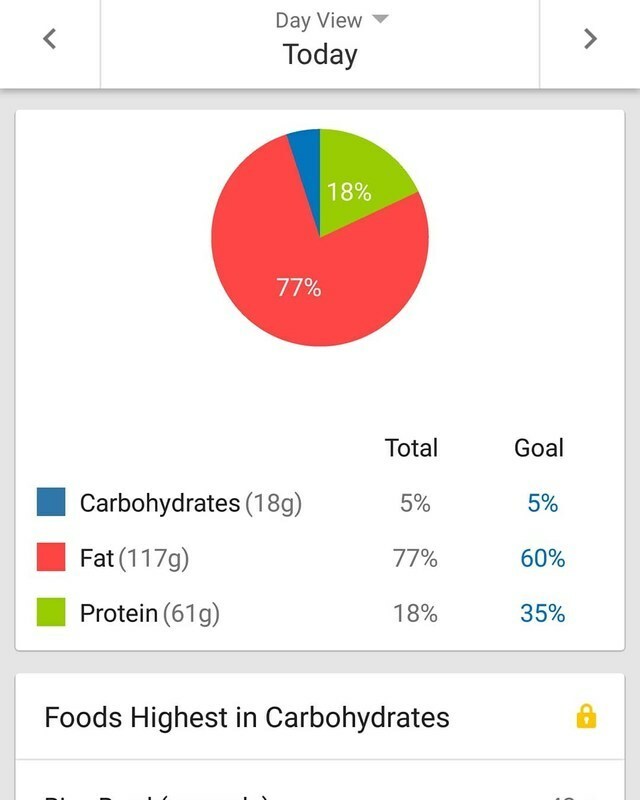 ​I post my daily macros on Instagram most days, and just about every day I get the question “What App Do You Use?” – and that's a great question! Let me first say that I don't freak out about calories. What I'm focused on is listening to my body telling me how hungry/not hungry it is, and balancing my macro percentages. Because I'm a weight lifter, I try to keep my macros to 5% (or less) net carbs, 30% protein, and 65% fat. The carbs are really my only hard limit, and I have higher protein levels than a traditional ketogenic diet because I'm building muscle. 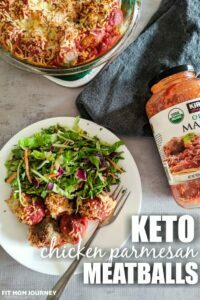 I recommend the Perfect Keto Macros Calculator to find your personalized macros. With that being said, I use the free version of MyFitnessPal. 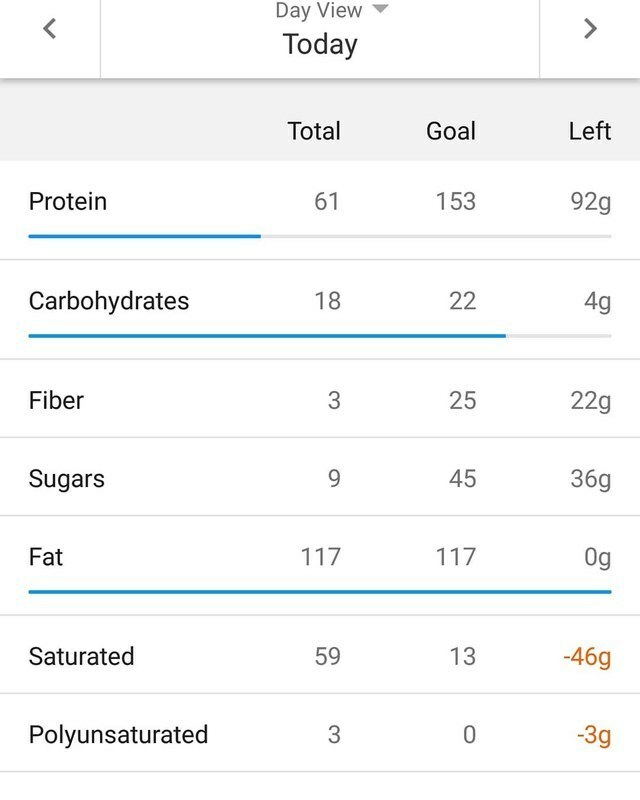 I track my foods in the Diary Section, then use the Macros and Nutrients sections to post on Instagram. I find that both the Macros and Nutrients screens are helpful because the pie chart is very visual, but the Nutrients give me hard data. MyFitnessPal does have a paid version that will do Net Carbs for you, but I don't feel it's worth the monthly fee when I could just subtract my Fiber from Total Carbs on my own to get Net Carbs. ​Question #2: ​What Types of Foods Do You Eat? If it's low carb, I can eat it, although I try to limit more indulgent (less nutrient dense) foods. Then, add fats, either while cooking, in a sauce, or even in your marinade. Great healthy sources of fats an include Coconut, MCT, and Avocado Oil. Heavy Cream, cheese, and coconut milk/cream are also great sources of fats. Finish your meal off with low-carb veggies: Brussel sprouts, broccoli, cauliflower, squashes, eggplants, radishes, onions, and peppers, to name a a few. And of course, there's no harm in adding salt to your food (helps with Keto flu and electrolyte levels) and drizzling grass-fed butter over your veggies! Basically, I eat REALLY GOOD on Keto! Want to REALLY get started? 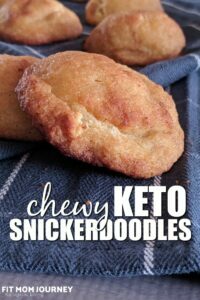 Download Keto Quickstart! It has everything you need to know about getting started with Keto + 30 Days of Meals Plans and Weekly Shopping Lists. Best of all, it's FREE! Question #3: I'm so busy, what can I eat on the go? 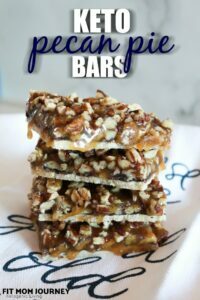 SmartCakes – 10% off with code “Fitmomjourney”! 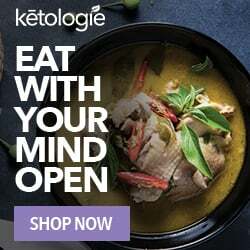 Ketologie Shakes – 10% off with code “fmjketo18​”! Little Caesars Pizza – pick one up for $5 and just eat the toppings! 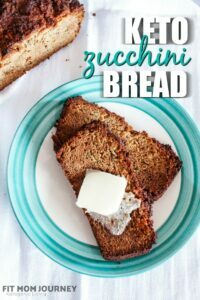 Eating on the go with Keto is super easy! Question #4: I don't know how to get started – help! Man, have I been there! 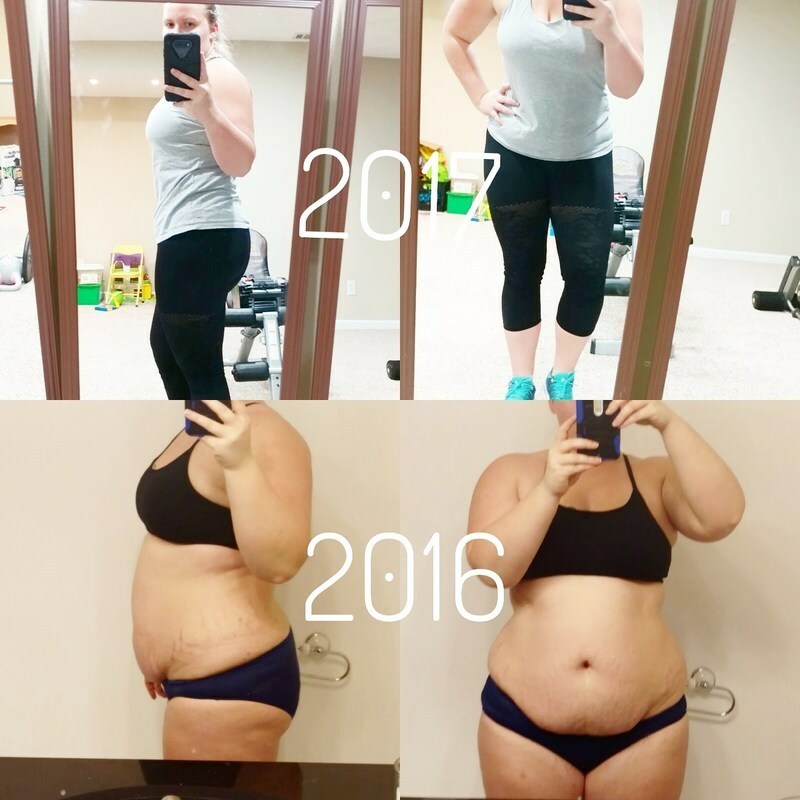 I kept seeing this thing called Keto on Instagram and in the media, and of course, everything I saw was accompanied by really cool “before and after” pictures. This free guide has everything you need to know about Keto, a Getting Started Guide, Quick Tips, and more! Even better, I've prepped Meal Plans for your first 30 days, along with Weekly Shopping Lists and recipes. Reach the weight you’ve been wishing for without feeling deprived. Achieve food freedom by ridding yourself of food guilt, planning, or preparation. Maintain not only steadier energy levels, but higher energy levels than you have before. Stop the cycle of self-hate and love your body! I'll be back on Thursday to share my new recipes with you – you're gonna love it! Think: Chocolate, protein goodness that even your kids will love. You won't believe you're eating Keto! P.S. The awesome people at Ketologie have been busy! They just gave me a 10% off code to share with you – this code will work on bone broth, sweeteners, or their delicious Keto shakes (chocolate is my fave!). Just shop here and use code “fmjketo18” at checkout to get your discount! P.P.S. Oh, and Ketologie also launched a Kickstarter for their Single-Serve Sachets! Contribute to their Kickstarter and get BIG rewards! Check them out here.